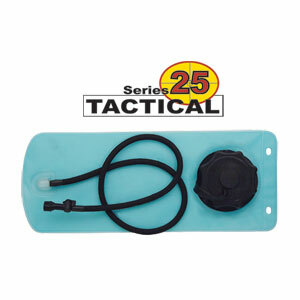 Includes low profile positivive shut off bite valve for added security and no leakage! Drink tube wrapped in Coyote TAN neoprene to keep it cool! 2L Measures: 13" x 7"